Your Real Estate Advocate for Life.... Sandra M. Locascio. 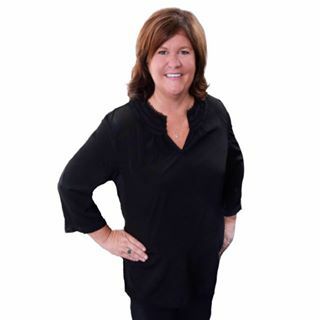 At the heart of Sandy's real estate practice you'll find Dedication, Determination, and Dependability. She's Dedicated to her clients, Determinded to meet their needs, and Dependable whenever they need her. When not helping buyers and sellers, Sandy enjoys cooking and spending time at home with her husband, her son and daughter, and 3 rescue dogs.